Rock & Rhino | The BEST of friends! Rock & Rhino Books & More! We have LOTS of WAYCOOL stuff for you in our online store! 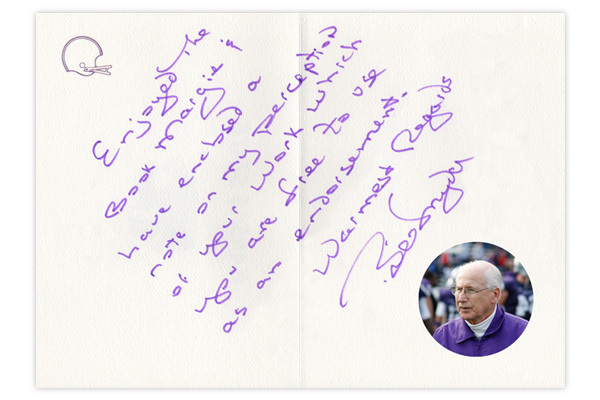 Series Personally Endorsed By Mentor Bill Snyder! What Our Readers Are Saying About Rock & Rhino!